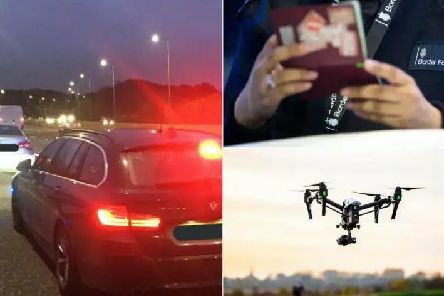 How far will your car run on the fuel warning light - and can you get in trouble for running out of petrol? 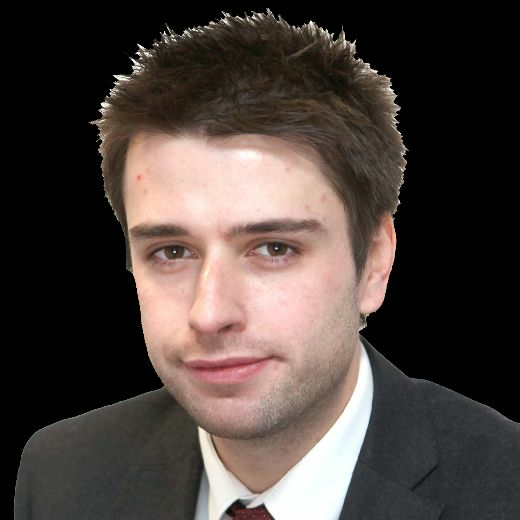 It’s a feeling every motorist has experienced at least once in the run-up to payday: you’re trying to scrape every last drop of fuel out of your tank, and the dreaded fuel warning light comes on. 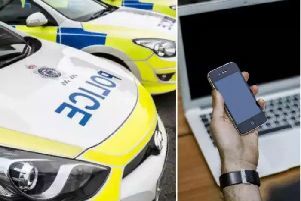 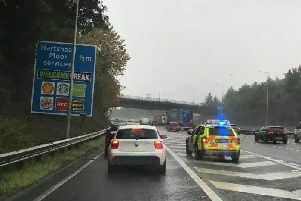 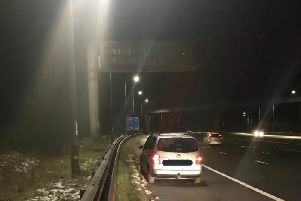 A driver had their car seized by police on a motorway -because their insurance policy didn’t cover commuting from work. 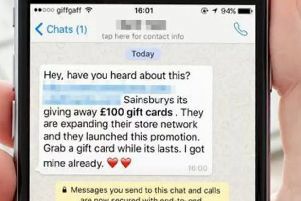 Police have issued a warning about a new scam currently doing the rounds on WhatsApp involving ‘money off vouchers’. 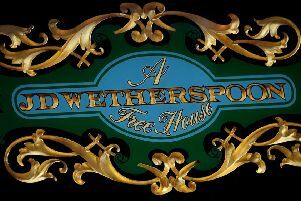 Discount pub chain JD Wetherspoon, which has pubs across the county, has issued a statement after a Twitter account announced that staff would be not be wearing poppies ‘due to expanding multiculturalism’.